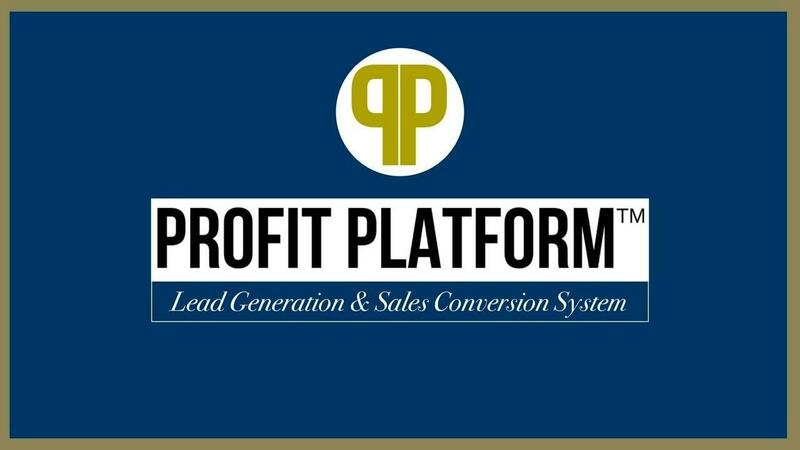 —The Profit Platform System: Recurring charge every month. Installment payment. No refund. You can stop your membership and future recurring payments by notifying cryptoteamlife@gmail.com. Please provide a minimum of 10 days notice. Thank you! Click box to agree to charges: The Profit Platform System Recurring charge every month. Installment payment. No refund. You can stop your membership and future recurring payments by notifying cryptoteamlife@gmail.com. Please provide a minimum of 10 days notice. Thank you!